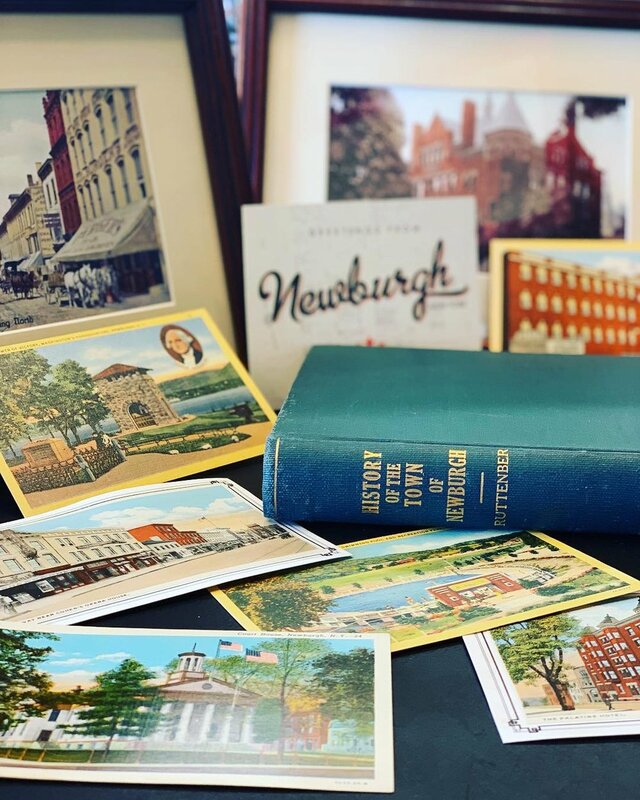 Newburgh Vintage Emporium is located at the “crossroads of the northeast” in Newburgh, New York. 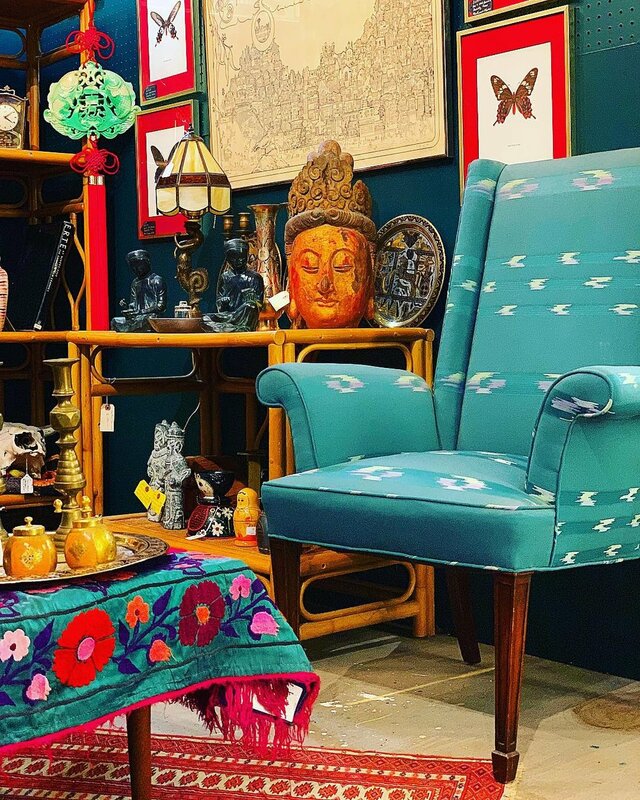 Established in 2013, we are one of the Hudson Valley’s premiere destinations for vintage & antique furniture, home goods, furnishings and gifts. Over 11,000 sq. 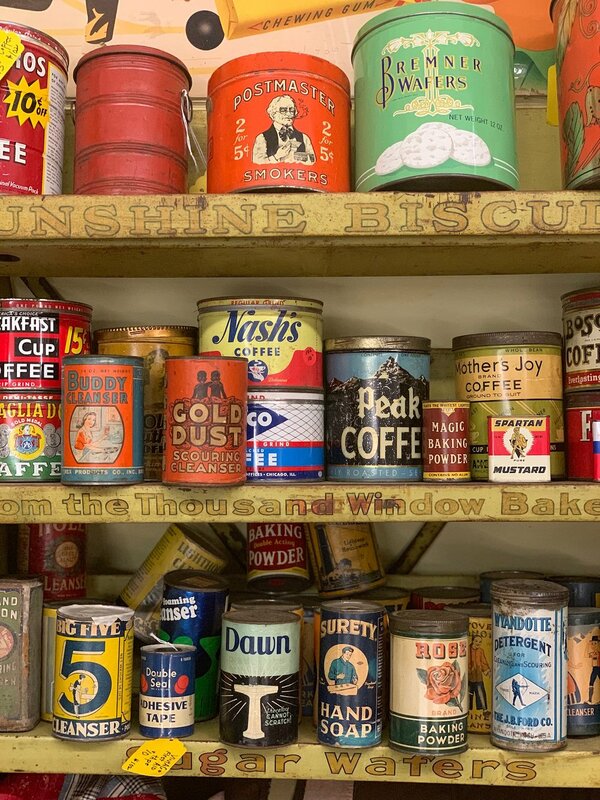 ft of shopping with 50 dealers of vintage & antique and locally-made goods. 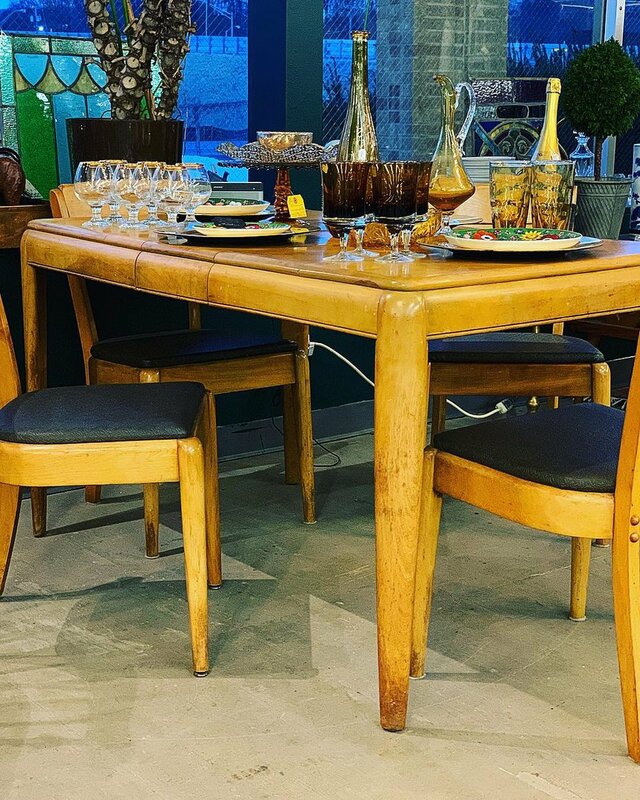 Mid-Century Modern, Art-Deco, Victorian, Art-Nouveau, Americana, Primitive, European antiques, Arts & Crafts, industrial design, repurposed & custom-made furniture, Lionel trains, vinyl records, vintage candy shoppe and much more. Every visit means something new to discover. We are open Tuesday - Sunday, 10:00 AM to 6:00 PM. Closed Mondays. We accept all major credit cards, cash or checks. Gift Certificates available. We do local delivery, ask us for details. Sign up with your email address to stay up to date on our latest finds and in-store events! Thank you for staying in touch with us! Be on the lookout for what’s happening at Newburgh Vintage Emporium! Do you have something special you are looking to part with? 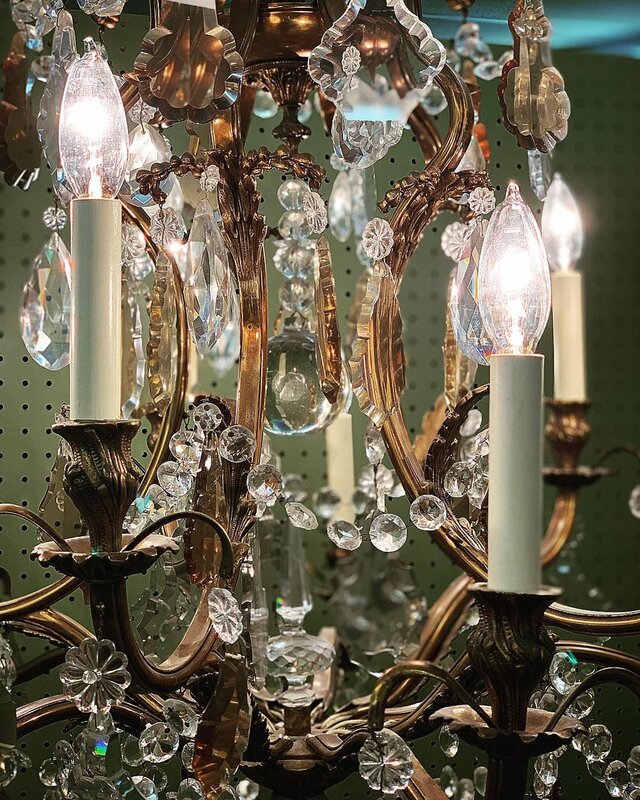 Are you a fellow vintage lover looking to join our dealer team?